CCTV System for Museum Security - Security of a rare artifact, plus enhanced security for their staff and customers. 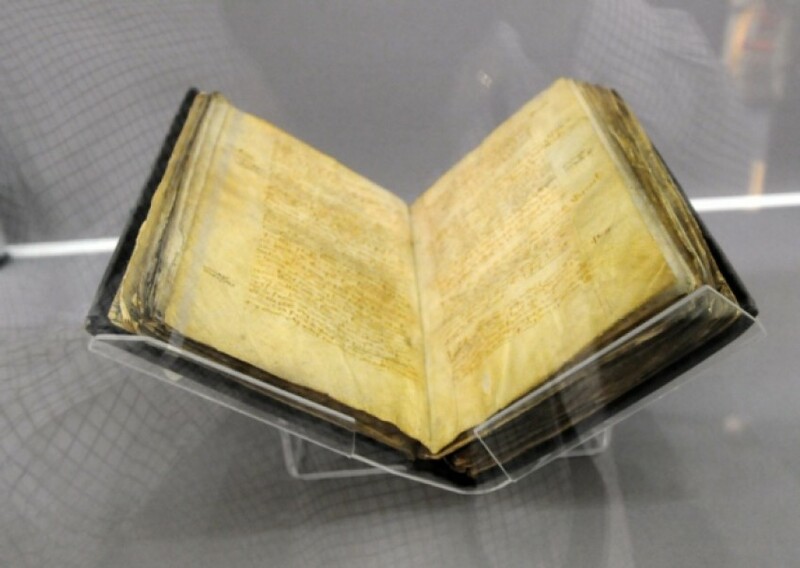 With the arrival of a 900 year old artefact 'The Boldon Book', the museum needed to meet certain security requirements, with consultation from Hadrian Technology the client was able to display the item securely as well as provide enhanced security for their staff and customers. The project involved a consultative approach, working with various parties including compliance with construction and architectural regulations. The management were thrilled with the image quality and convenience of the system - 24 hour state of the art surveillance linked to smartphones, laptops and tablets to be viewed from anywhere. "It will be a valuable asset to the museum and our staff going forward".